Catch was the first to report that Shah Rukh Khan and Kapil Sharma would host Filmfare Awards 2016. As we draw closer to Bollywood's most glamorous awards ceremony - scheduled to be held on 15 January - our sources have revealed that Salman Khan is set to entertain the attendees with a performance. 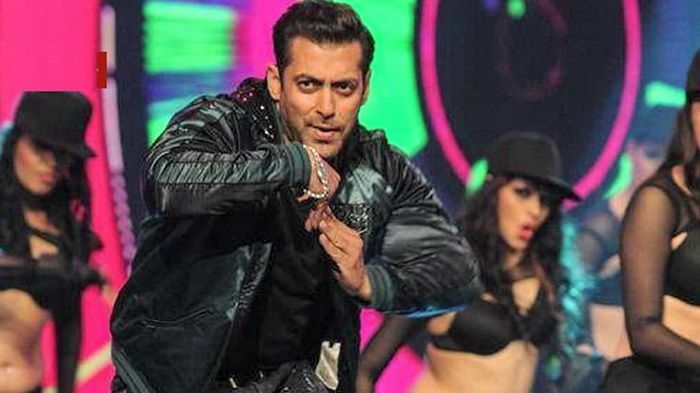 The Dabangg actor, who who delivered two of the biggest blockbusters of 2015, is set to perform on the hit dance numbers from his films Bajrangi Bhaijaan and Prem Ratan Dhan Payo. What's more, Salman will perform with little children - a demographic that he has valued. At Filmfare 2016, Salman Khan is set to perform live with kids on Selfie Le Le and the title track of Prem Ratan Dhan Payo, among a few other hits. The actor is expected to rehearse with the kids on 14 January at the venue in Mumbai. Those who have seen the choreography have revealed that his performance will be the highlight of the star studded night. Ranveer Singh will also perform at Filmfare 2016. The energetic actor will perform on dance numbers like Malhari, Gallan Goodiyan among others.